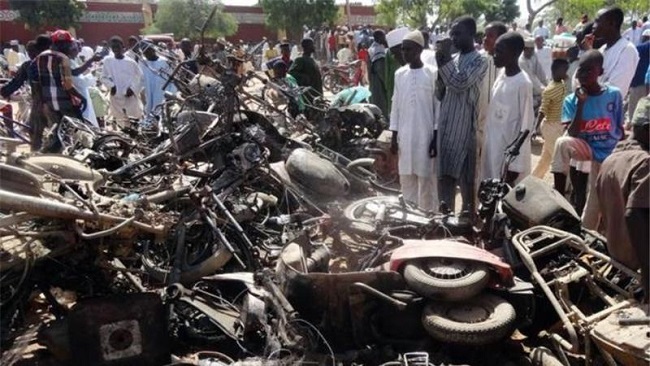 Ten people have been killed within the last 72 hours in several localities in the Far North region in attacks attributed to Boko Haram. 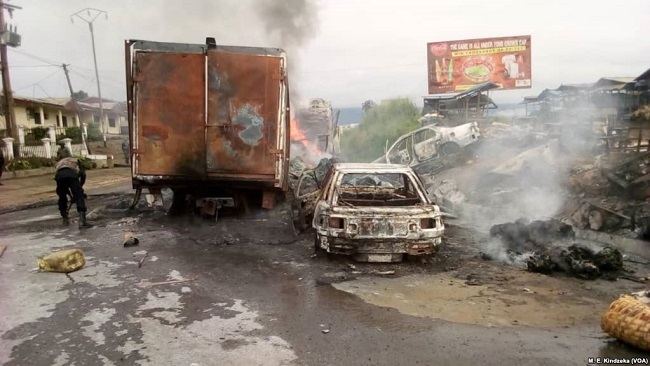 Two Cameroonian soldiers stationed at Djibrili, were killed on Sunday following a mine explosion under their vehicle as they drove through Cheker, a border town in Nigeria. 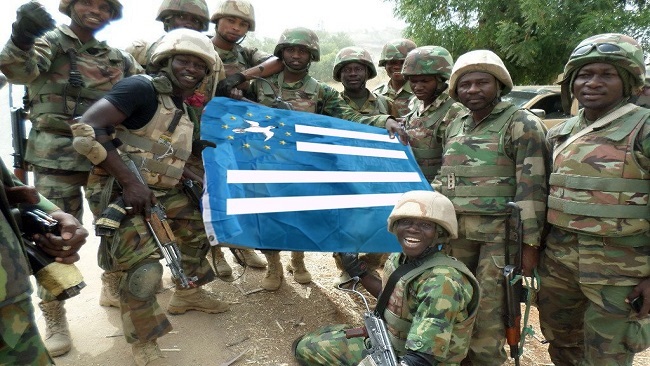 Our military informant revealed that six other soldiers were wounded in the same explosion and were evacuated to Maroua, the regional capital of the Far North. A member of Boko Haram sentenced in July 2016 to life in prison by the military court in Maroua, was killed while trying to escape. 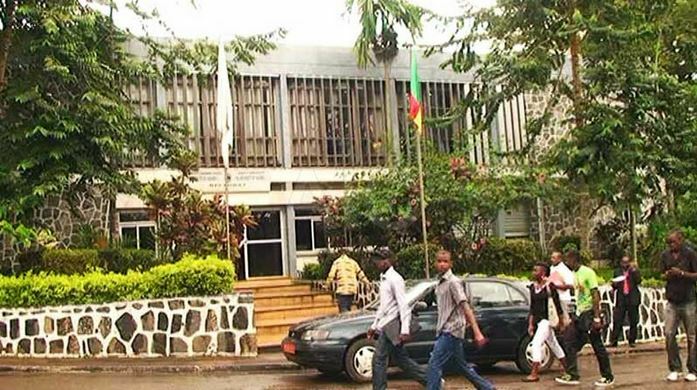 Cameroon Intelligence Report gathered from government sources that the detainee had already scaled the walls of the Maroua prison when he was riddled with bullets by the prison guards.The Maroua prison has the largest number of prisoners convicted on charges of terrorism in Cameroon. 6 members of the Nigerian Islamic sect were also killed not far from Mora in Mayo-Sava division by the Cameroon elite force, BIR. 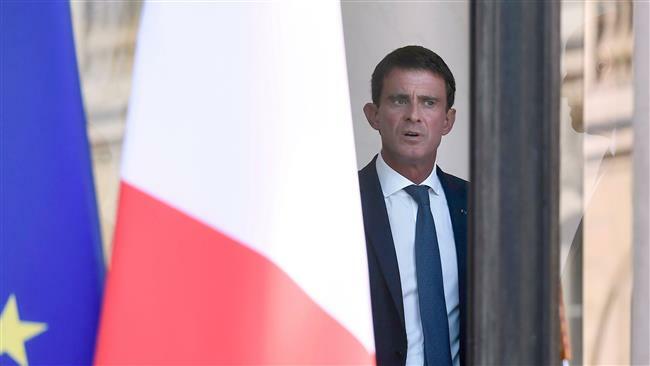 French Prime Minister Manuel Valls says more innocent people will be killed in the terrorist attacks that threaten the country as around 15,000 people are suspected of being radicalized. Paris has been on high alert since last week when a “terror cell” affiliated with the Daesh terrorist group was dismantled by French police. “This week at least two attacks were foiled,” said Valls during an interview broadcast on Sunday. He added that people suspected of being radicalized or in contact with terrorist groups are currently under surveillance by the police and intelligence services. “No excuse can be found for terrorist acts, for murders, no excuse can be found but we must always try to… I’ve never said the contrary… obviously we must always find explanations, reasons, in order to fight terrorism better, of course,” he noted. “There will be new attacks, there will be innocent victims… this is also my role to tell this truth to the French people,” he added. Recently, former president Nicolas Sarkozy proposed a crackdown on suspected militants via the establishment of special courts and detention facilities in the country. Guantanamo, established by former US President George W. Bush, was used to detain prisoners gathered up overseas when the United States became embroiled in wars in Afghanistan and Iraq following the September 11, 2001 attacks on New York and Washington. The prison has become a symbol of aggressive detention practices that opened the US government to accusations of torture and harsh interrogation techniques. France remains on alert since January last year. Terrorist attacks, mostly claimed by Takfiri terrorists based in the Middle East, have rattled the country ever since. Dozens of people were killed on a night in Paris in November 2015, while 86 people were killed two months ago when a truck rammed into a crowd in a southern resort in Nice. French intelligence services warned recently that terrorists might use new tactics by leaving explosive devices near sites that attract large crowds, especially those visited by foreign tourists. They said the “new form of attack” could trigger huge casualties while the perpetrator could escape unharmed. A strong earthquake with a magnitude of 5.7 on the Richter scale has jolted northwest Tanzania, killing at least 13 people. According to a statement released by the United States Geological Survey (USGS), the epicenter of the seismic activity, which occurred at 1227 GMT on Saturday, was about 25 kilometers (15 miles) east of the town of Nsunga, situated in the region of Kagera, on the border of Lake Victoria. The quake struck at a depth of 10 kilometers (6.2 miles), the statement added. The residents of the town of Bukoba, the capital of the Kagera region, which is also near the epicenter, reported that some houses had collapsed. The fatalities have been reported there. Some 200 people were also injured in the town, according to early reports. 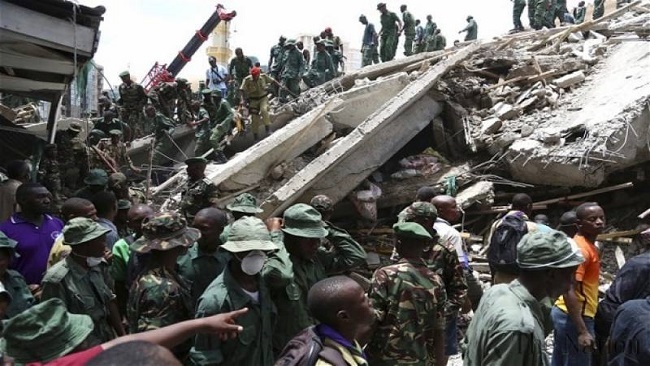 Other reports say that strong aftershocks were felt in parts of Uganda and Kenya, with which Tanzania shares the waters of the lake, and also in some parts of Burundi and Rwanda. The last earthquake in the region was recorded in 2004, measuring 4.7 on the Richter scale. Earthquakes, usually with low intensity, are fairly common in the African Great Lakes region, which includes Lake Victoria, the second largest freshwater lake in the world by area and the largest tropical lake in the world, and Lake Tanganyika, which is the world’s second largest freshwater lake by volume and depth. The al-Qaeda terrorist group has released a new video on the eve of the 15th anniversary of the September 11, 2001 attacks, threatening the United States with more such strikes. “We mark in these days the passage of nearly 15 years since the blessed invasions in Washington, New York, and Pennsylvania,” the group’s leader Ayman al-Zawahiri said in the video, according to a translation by the SITE Intelligence Group. Experts said the message was an attempt to remind the world that al-Qaeda still exists at a time when it is being overshadowed by the Daesh terror organization. “All of this is very much, ‘Look what we were able to pull off. No one else can do anything like this,’” Nada Bakos, a former CIA officer who tracked al-Qaeda, told ABC News. 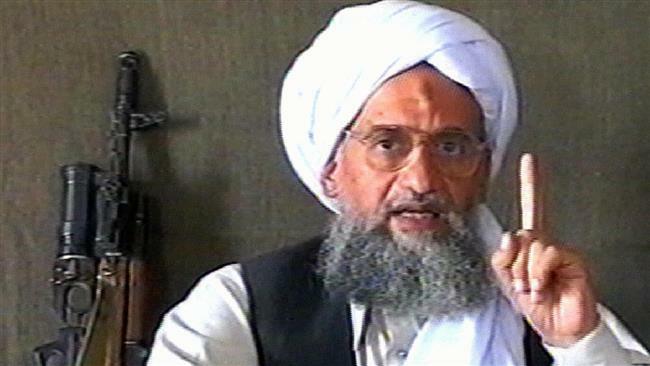 Richard Clarke, a former White House counterterrorism adviser, echoed similar views about al-Zawahiri. “The fact that he is communicating on the anniversary is an attempt by him to remind everybody that he exists and is the nominal head of [al-Qaeda],” Clarke said. Clarke said the al-Qaeda leader is probably hiding somewhere in Pakistan and frequently changing his location to avoid being tracked. The US is marking the 15th anniversary of the 9/11 attacks, which killed nearly 3,000 people and caused about $10 billion in property and infrastructure damage. 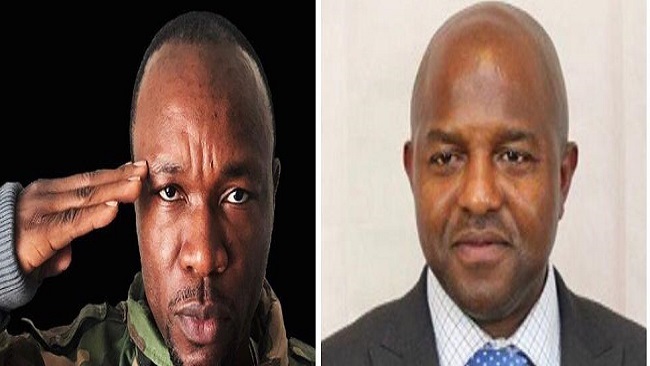 The Yaoundé military tribunal decided on Thursday that both MTN and Orange mobile phone companies should produce within a month the listings of phone calls made by the former bodyguard to House Speaker, Cavaye Yegue Djibril during the period 3rd to the 15th of June 2015. 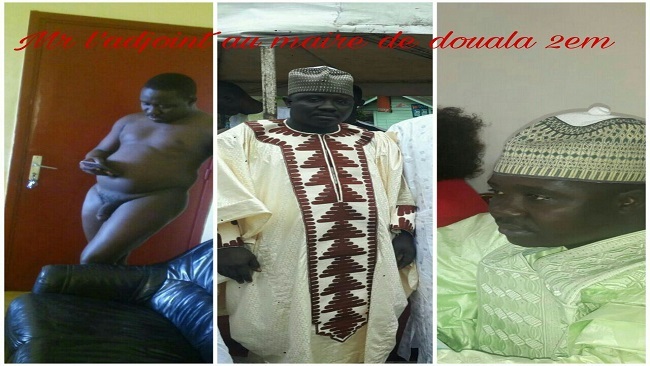 Captain Bouba Simala is on trial for issues concocted by National Assembly Speaker. The charges ranged from plain fiction to the most absurd and they included violation of orders, threats, contempt for constituted authority and mere threats. Seven prosecution witnesses have already been heard ever since the beginning of the trial. Cavaye Yeguie had earlier alleged that his bodyguard who is also a family relative attempted kidnapping him. The corrupt House Speaker also did trump charges such as robbery and terrorism. 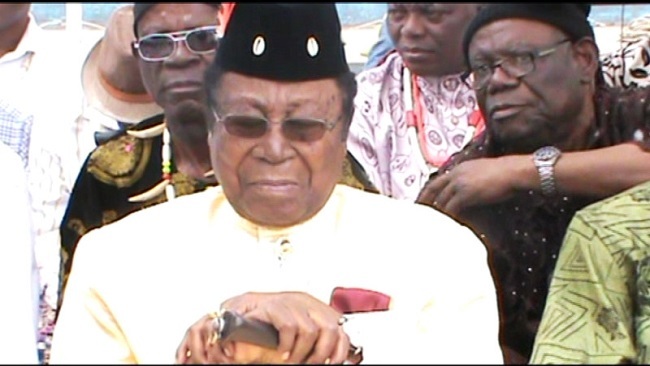 These charges were dropped after pressure from the then Defense Minister, Alain Mebo Ngo o. 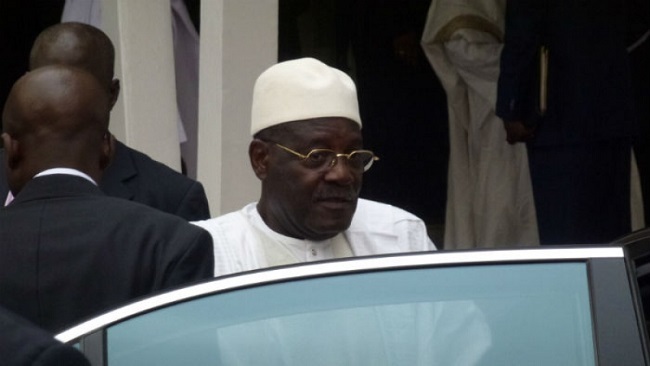 The former bodyguard was arrested on June 2015 and has ever since been held at a military detention facility in Yaoundé. The trial was adjourned to October 13, 2016. 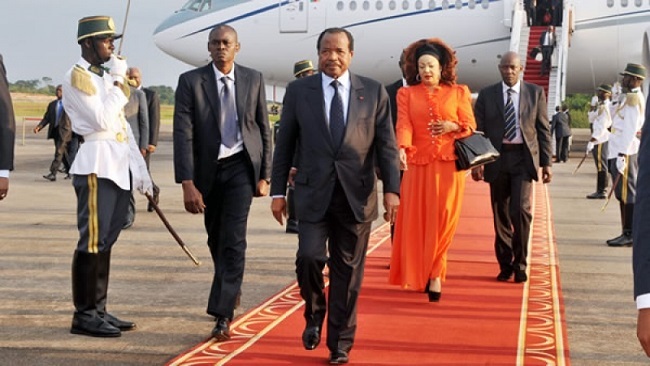 President Biya is back in Yaounde after a short private stay in Europe. 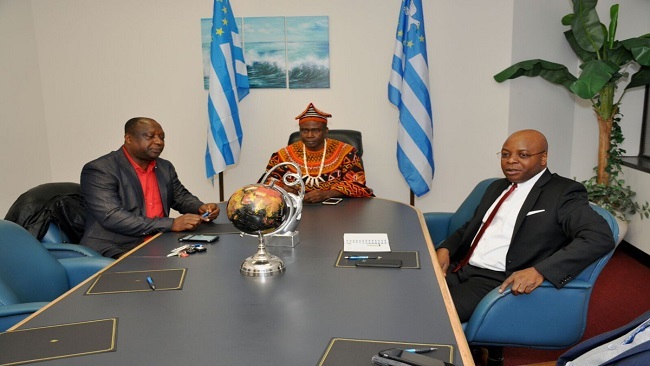 It was around 17h this Friday, September 9, 2016, that the plane carrying the head of state and his closest collaborators landed at the Nsimalen international airport. Mr Biya left Yaounde on Wednesday, August 24, 2016 accompanied by Martin Belinga Eboutou Director of the Civil Cabinet at the Presidency of the Republic, the head of Protocol, Simon Peter BIKELE, and adviser to the Presidency the Republic, Luc Sindjoun including Rear Admiral Joseph Fouda. 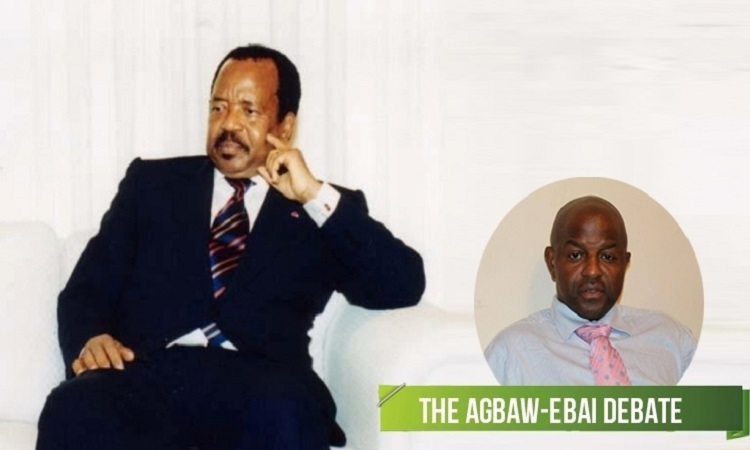 These regime barons returned to Yaoundé with first lady, Chantal Biya who left the country five months ago to the United States to help her daughter, Anastasia Brenda Biya. Both Chantal and Brenda moved to Switzerland in Europe, where the sick child received appropriate care. US President Barack Obama has condemned North Korea for its latest nuclear test, promising to impose a new round of sanctions on Pyongyang. 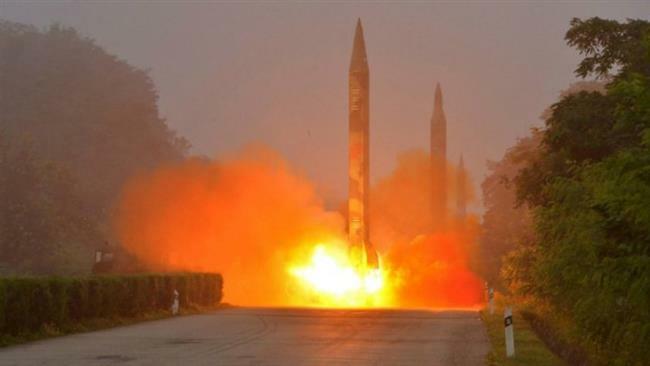 On Friday, Obama censured the North Korean move as “a grave threat to regional security and to international peace and stability,” adding that he will push for new sanctions in retaliation to Pyongyang’s fifth and most powerful nuclear test. Obama made the remarks in a written statement which was released by the White House on Friday. 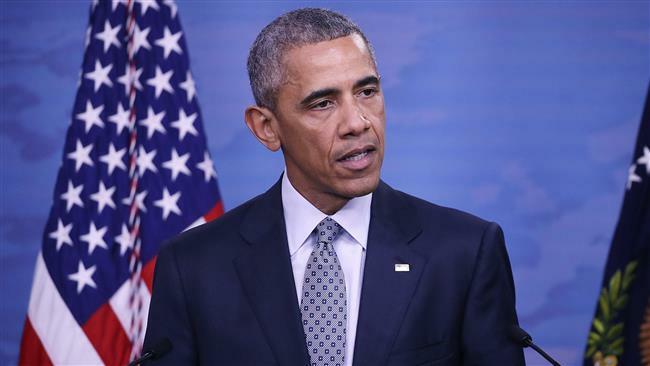 “We agreed to work with the UN Security Council, our other partners, and the international community to vigorously implement existing measures imposed in previous resolutions, and to take additional significant steps, including new sanctions,” Obama said in the statement. “To be clear, the United States does not, and never will, accept North Korea as a nuclear state,” Obama said. At least three people have been killed and several others injured in an accident during which a passenger train derailed in northwestern Spain, regional authorities say. 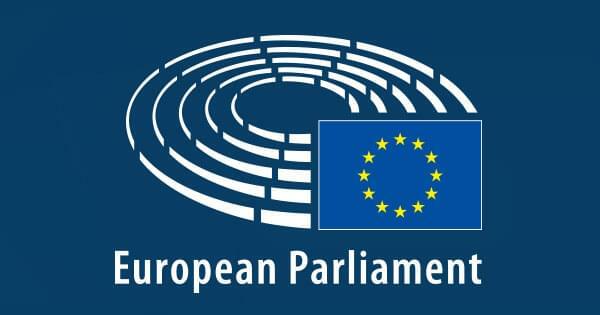 Local Spanish officials said the accident took place in Galicia Province on Friday. The train was traveling from the Galician town of Vigo to Porto in Portugal when the accident happened near the town of O Porrino, they added. Authorities in Galicia have confirmed that at least three people were killed in the incident. However, the national rail company Renfe has said “several” people died in the train, which was carrying more than 60 people. The Galician regional government said the emergency services dispatched doctors to the scene via helicopters. 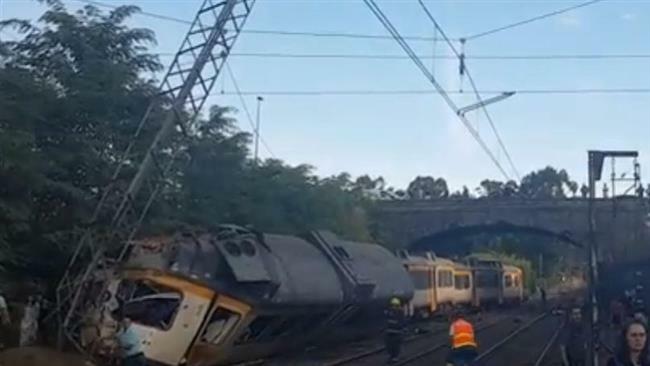 On July 24, 2013, around 80 people lost their lives and another 144 were injured in Spain’s worst rail disaster in decades when a high-speed train went off the tracks and slammed into a concrete wall on the outskirts of Santiago de Compostela, in Galicia. A pre-trial investigation of the crash concluded that the accident was caused by a lapse in attention by the driver. 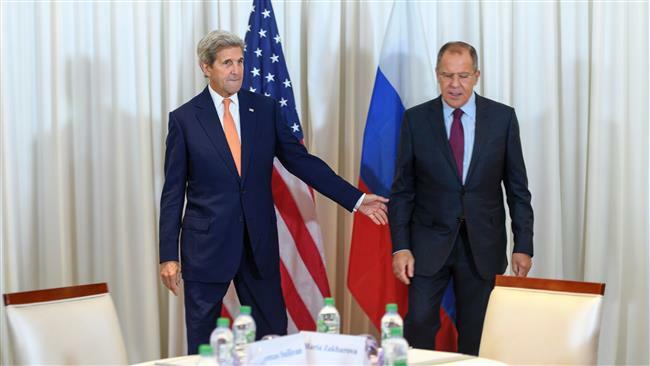 US Secretary of State John Kerry is in Geneva for high-level talks with his Russian counterpart Sergei Lavrov to try to arrange a ceasefire in Syria. 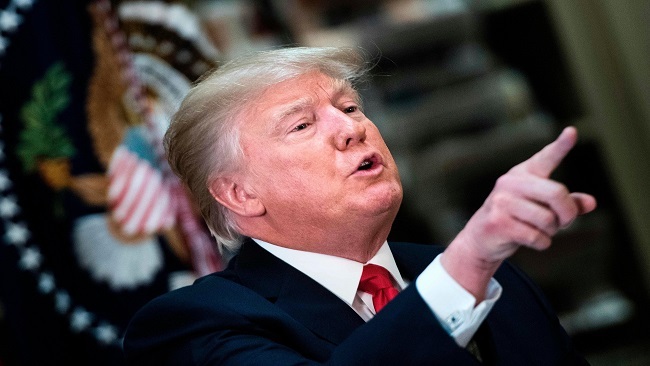 The US government said earlier this week that the meeting between the two diplomats would not happen unless they had resolved outstanding issues regarding the ceasefire. Before Kerry’s departure on Thursday afternoon, Lavrov reportedly flew to Geneva for a meeting with UN special envoy Staffan de Mistura, who has urged Washington and Moscow to reach an agreement that would allow safe delivery of humanitarian aid to Syrian towns. North Korea confirms that it has conducted a successful “nuclear warhead explosion” test, saying it was meant to counter US hostility. “Our nuclear scientists staged a nuclear explosion test on a newly developed nuclear warhead at the country’s northern nuclear test site,” a TV announcer said on Friday. South Korea’s meteorological agency said the magnitude 5.3 quake was detected near North Korea’s Punggye-ri nuclear test site. “The 10-kiloton blast was nearly twice the fourth nuclear test and slightly less than the Hiroshima bombing, which was measured about 15 kilotons,” said Kim Nam-Wook of South Korea’s meteorological agency. Reacting to the development, the White House said it was assessing the explosion near North Korea’s nuclear test, but stopped short of confirming a nuclear test.